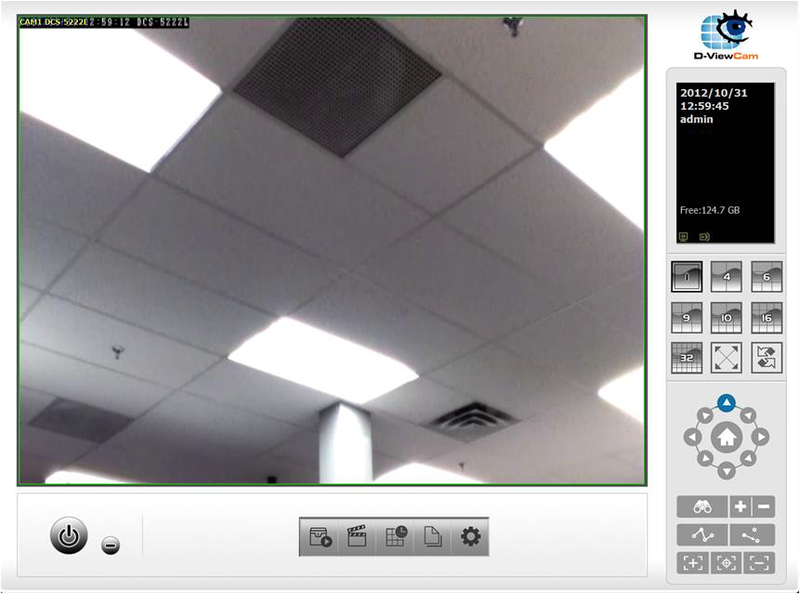 How do I put the streaming video from my D-Link DCS-3410 series cameras onto my own webpage? How to view the Live Video and Playback for my Network Video Recorder? 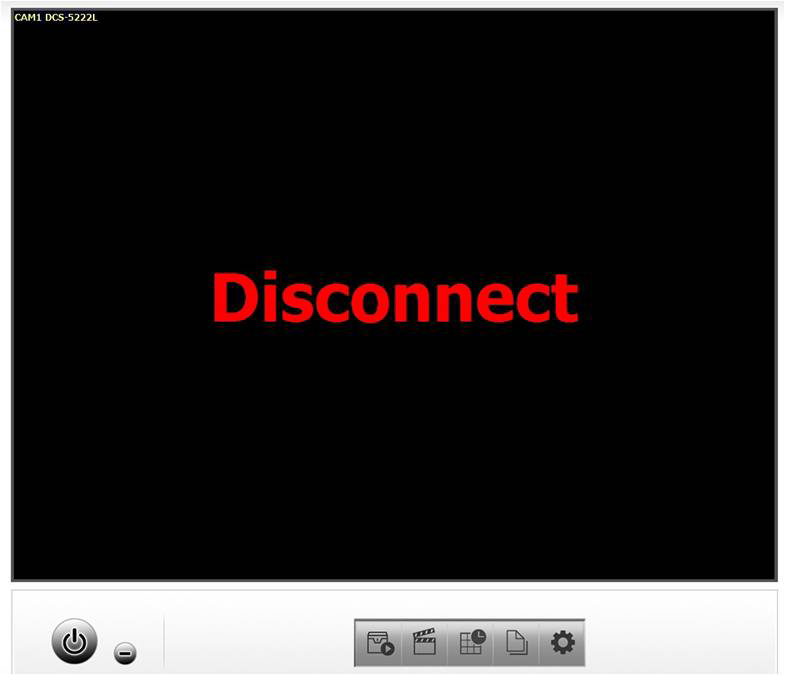 How do I view my D-Link DSH-C310 camera from the Internet (remote access)? 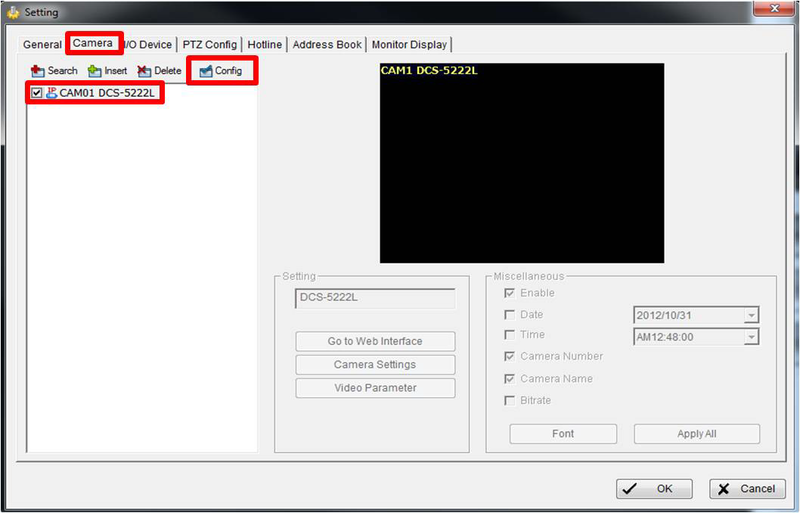 Why does the setup wizard for my D-Link DCS camera not work? 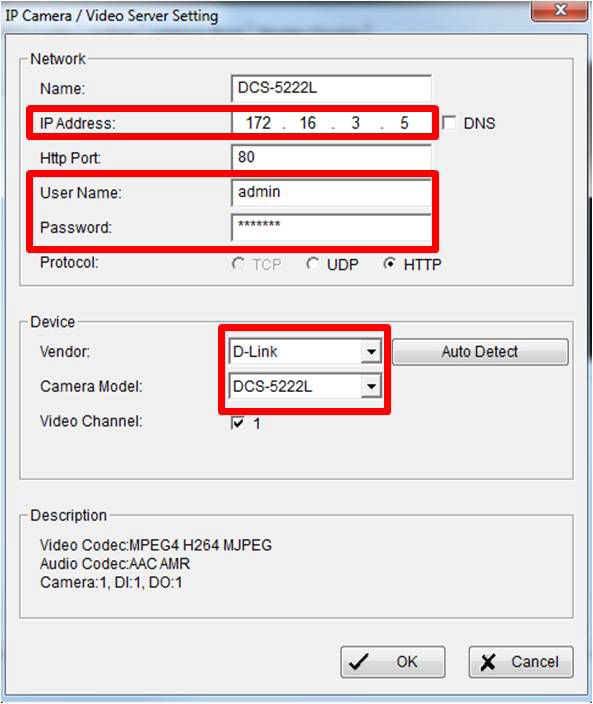 How to add cameras to the D-Link DNS-726-4 using the camera search function? How do I set up and install the D-Link DCS-6004L camera? How do I remotely view D-Link DCS-6620 or DCS-6620G series cameras that are behind a router or gateway? How to view Log and Log Settings on D-Link DAP-2553? How do I setup the D-ViewCam Mobile app with my D-Link NVR?